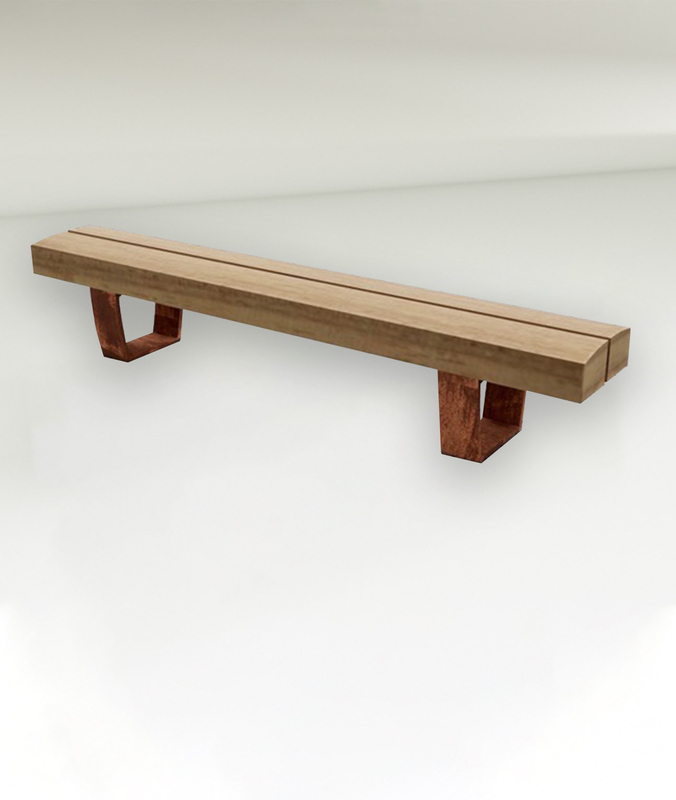 This Rustic Park Bench is an affordable, naturally durable bench and is sawn from locally sourced FSC Green Oak which requires no preservative or treatment. 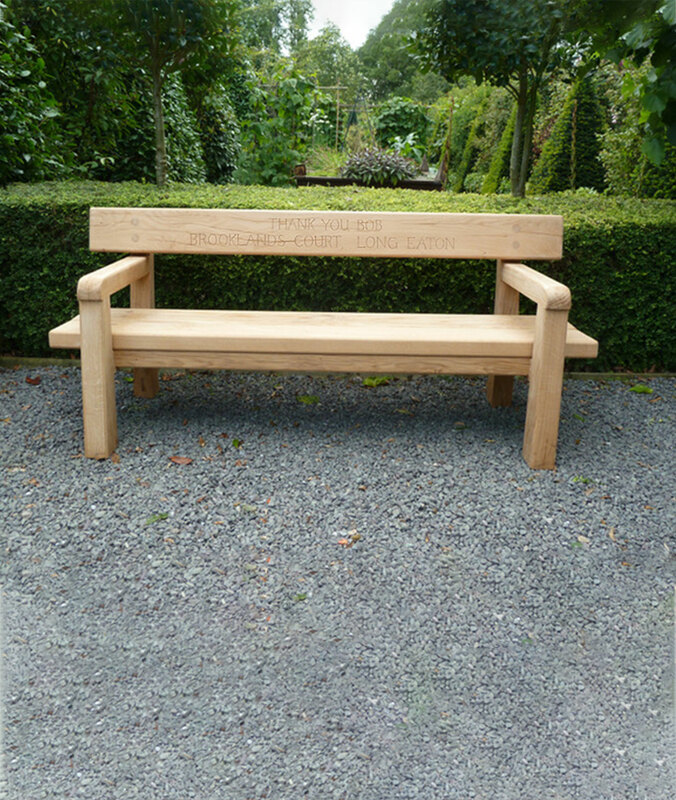 This bench is sawn at our local mill from top quality timber and is produced using minimal carbon footprint. 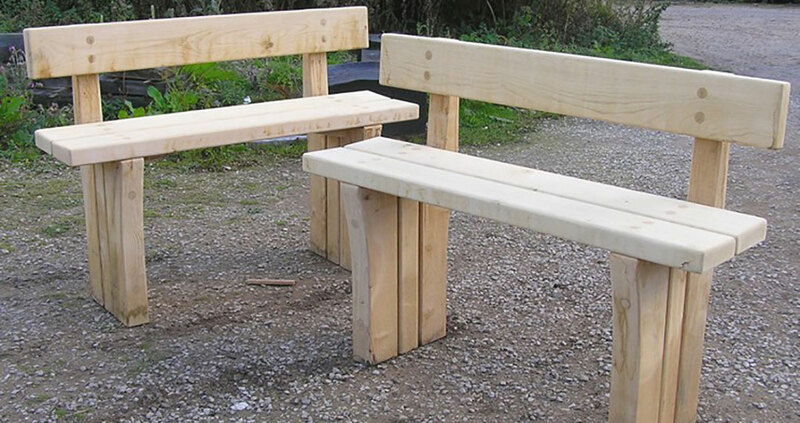 The rustic park bench features a simple natural style and robust vandal proof construction, which makes it the perfect choice for nature reserves community groups and parkland. 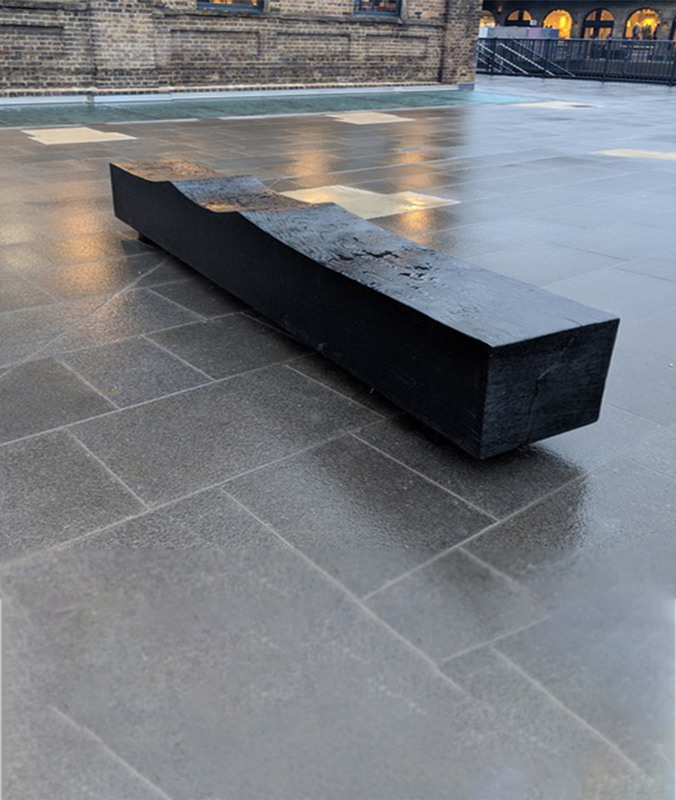 The seats are angled for comfort and to enable water run off. 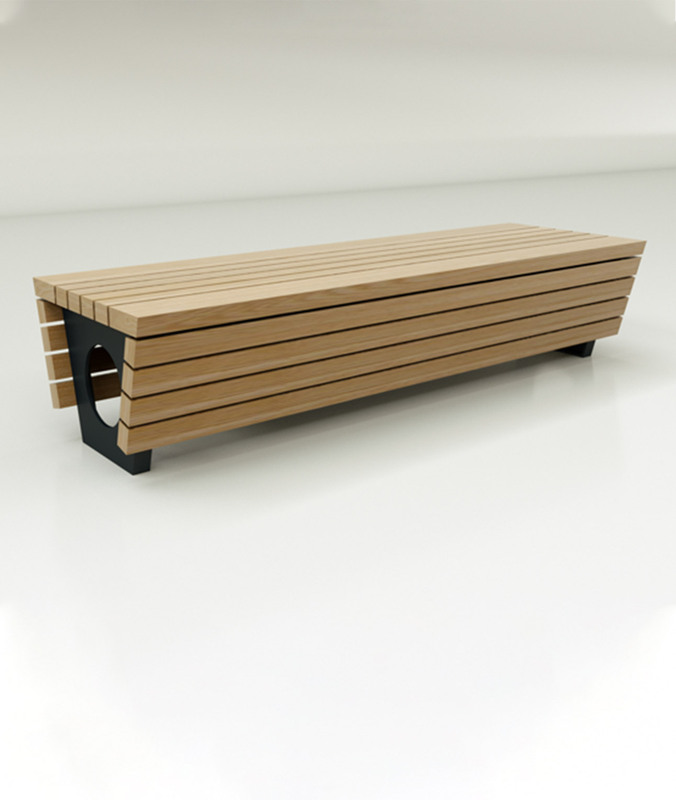 Park benches are supplied fully assembled, with a choice of surface fixing or 300mm in ground fixing. 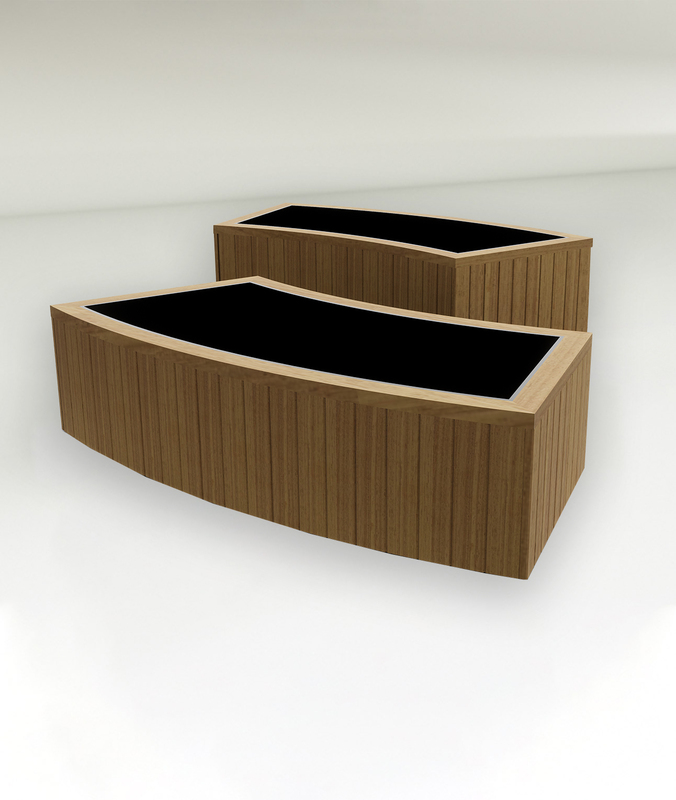 We can also supply stainless steel tamperproof brackets.